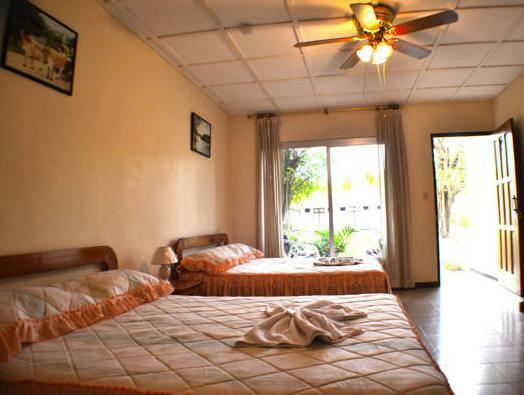 ﻿ Best Price on Hotel La Isla in Parrita + Reviews! Featuring an extensive, lush garden, 2 outdoor swimming pools and a hot tub, Hotel La Isla is located just 164 feet from Playa Palo Seco Beach and offers private access to it. The rooms and apartments offer contemporary décor, air conditioning and a private bathroom with free toiletries. 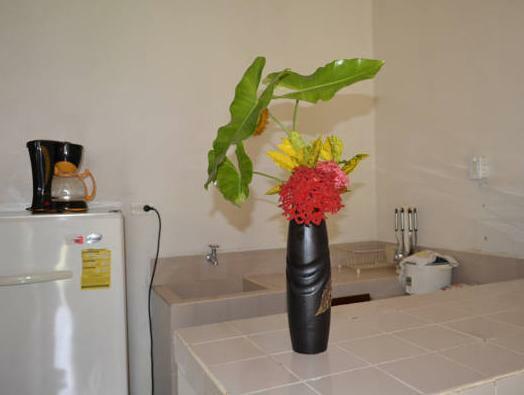 The apartments also feature a living area, garden views and a kitchenette with microwave, fridge and coffee maker. The on-site restaurant serves international cuisine and local dishes and features a special diet menu. There is also a snack bar. Many activities such as football, volleyball and ping pong can be arranged on site, and a billiard table is available. Guests can also have a relaxing massage treatment. This property is 17 mi from Manuel Antonio National Park and 30 minutes’ drive from Jaco town and beach and its nightlife. Juan Santamaría International Airport is a 90 minutes’ drive away.